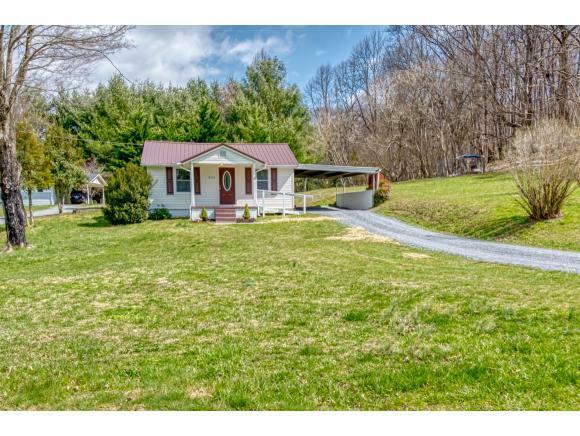 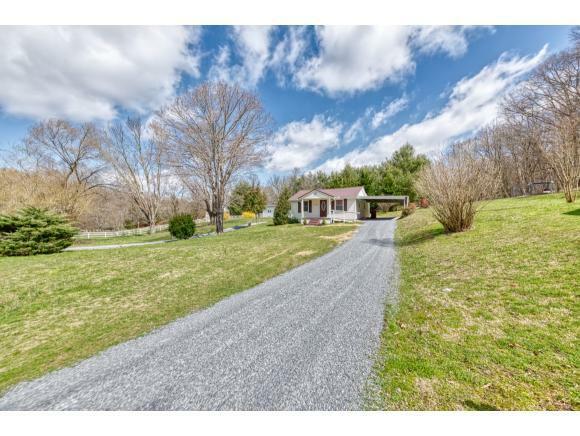 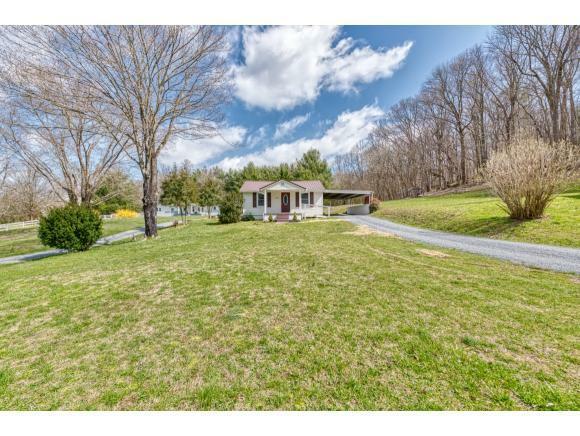 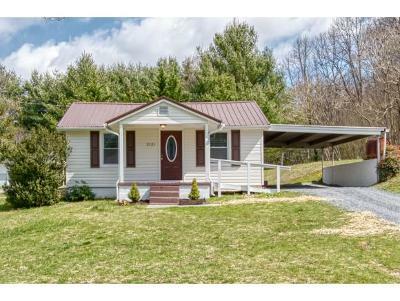 Check out this updated cottage in a terrific South Johnson City location. 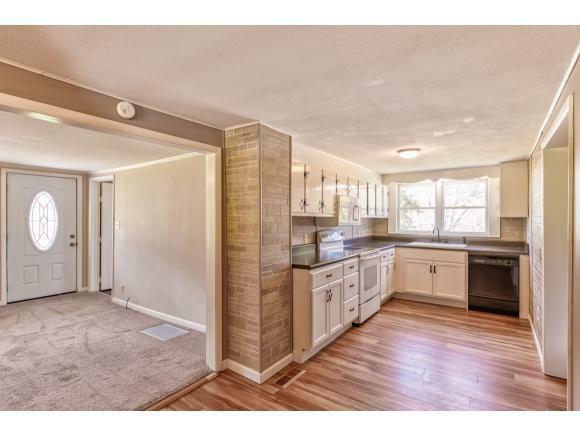 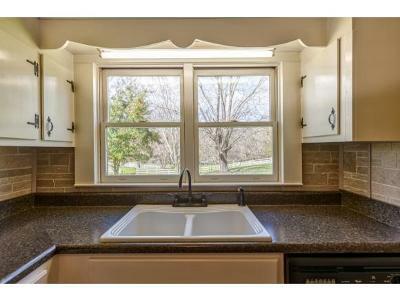 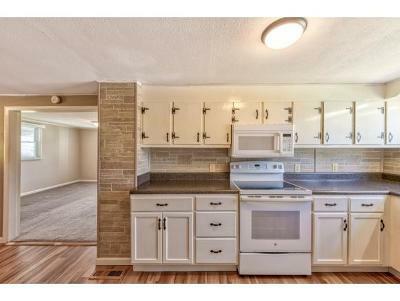 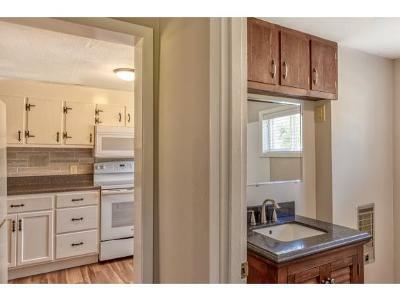 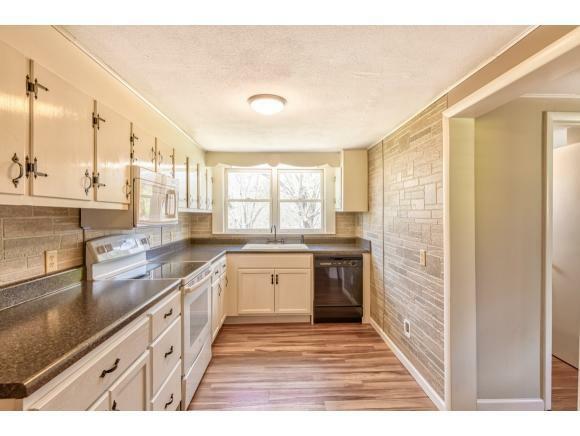 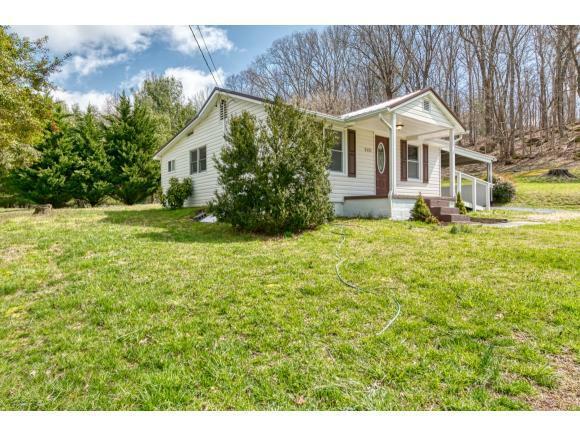 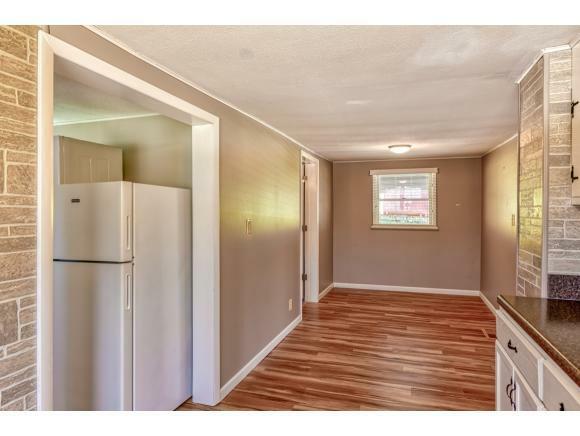 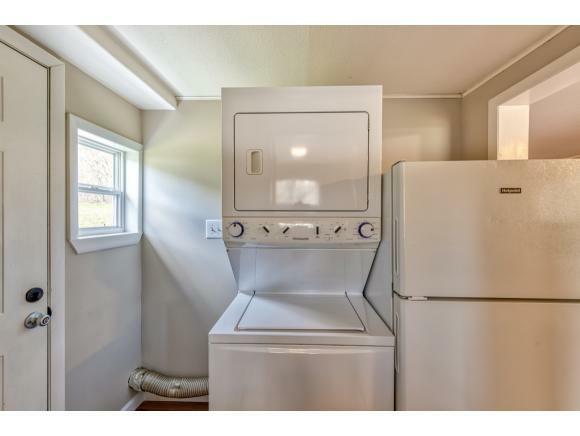 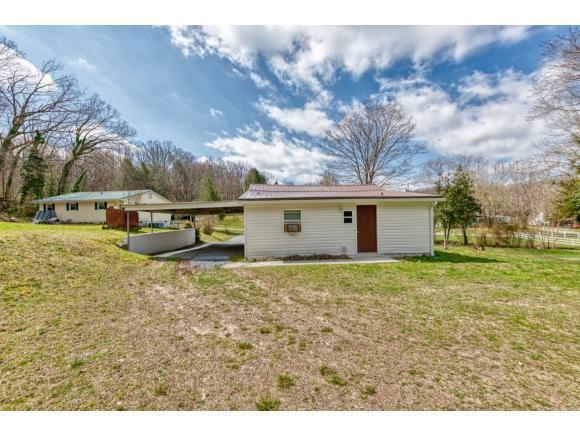 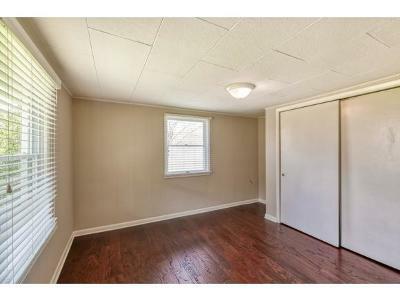 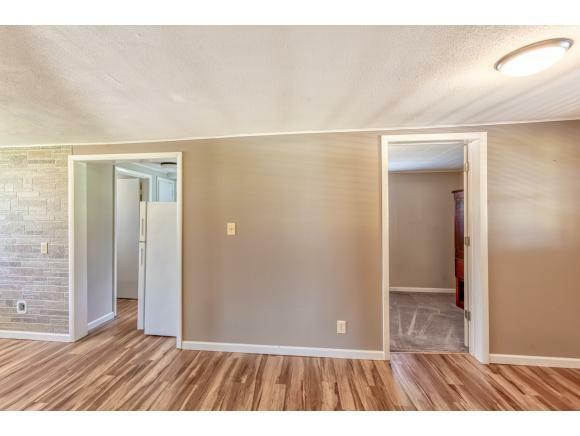 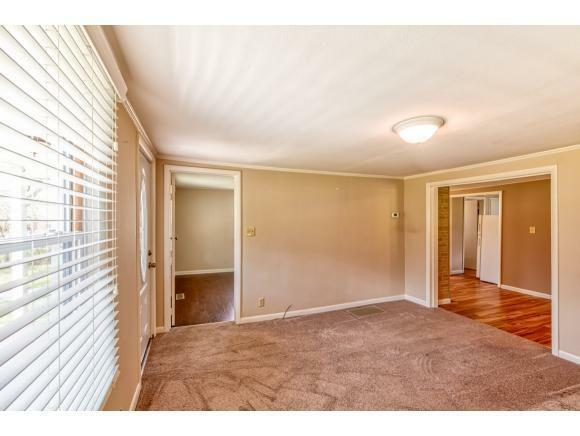 This cozy 2 bed, 1 bath home offers newer siding, windows, roof, updated bath and more. 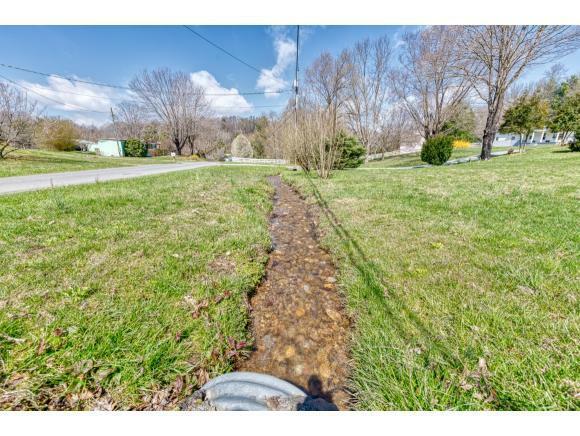 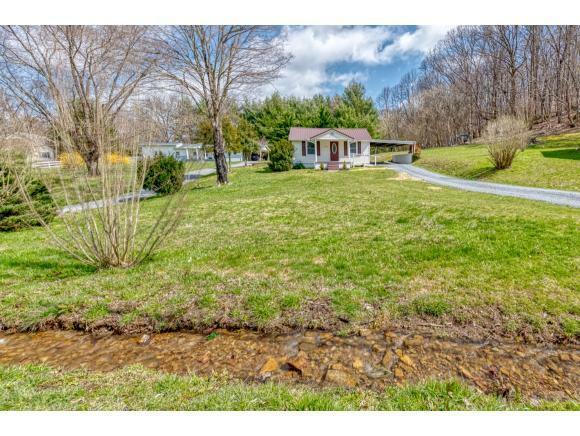 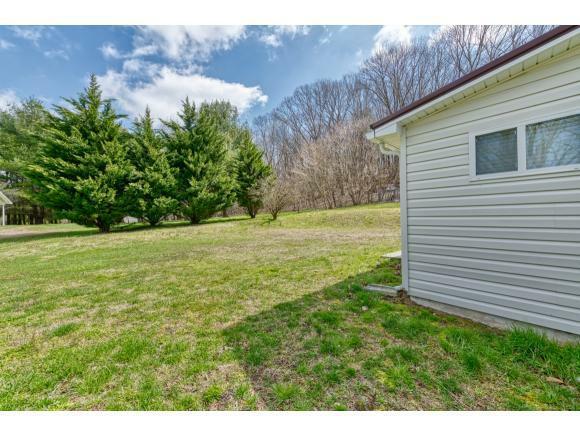 It includes all appliances and is sited on a nice lot with small creek running through the yard. Covered parking with large carport and just minutes to ETSU, Med Center, Downtown and I-26. 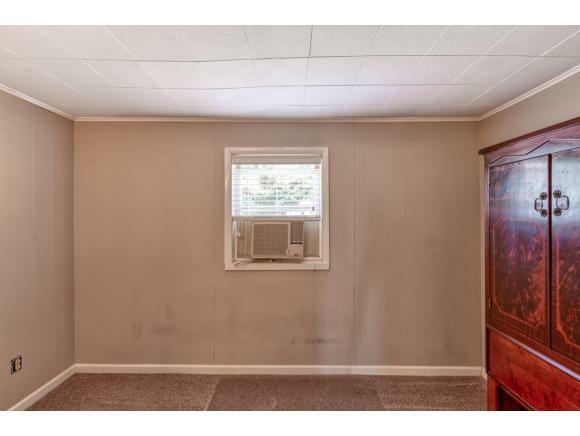 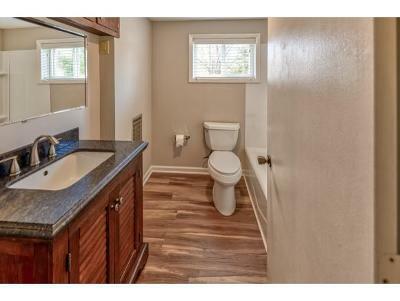 Why rent when you can own this home for much less. 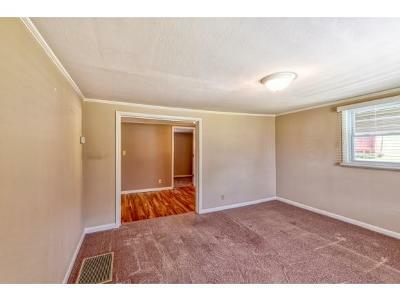 Perfect for those starting out or looking to downsize. Buyer/Buyer's agent to verify all information.